Thank you for your interest in joining Hawaii’s premier tennis facility, the Kailua Racquet Club. Although most people join the club for the tennis, their main benefits quickly become the life friendships and healthy life style. 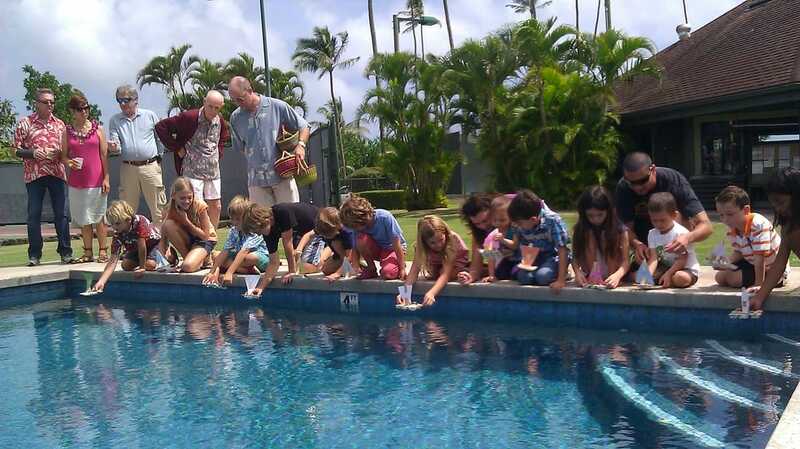 We are a private, member owned club, nestled in the heart of Kailua, whose membership is limited to 270 families. The vast majority of our members are Life Members, and the club is their second home. ​Although our emphasis is on Life Memberships, we also offer a variety of shorter term memberships so that you can experience first-hand being a Kailua Racquet Club member. And, I believe that you will find membership is less expensive than you may think! or click HERE for a Short Term (1 or 2 week) Membership Application. All initiation fees, add $300 for security deposit. All dues include a $20 monthly food and/or beverage credit except Junior Memberships. All memberships are family memberships except Junior and Young Adult are individual memberships. Family memberships include dependents through age 20. There is a limit of two terms of One-Year Memberships. One-Year initiation fees already paid may be applied towards Life Memberships. We also offer an Off-Island Membership. Please inquire. Although it takes approximately two months to complete the application process, most member privileges may begin once you’ve completed this application form in full (see checklist at the end), and have had an Official Orientation. The Orientation will take approximately one hour.